Your Vision. Your Design. Your Experience. 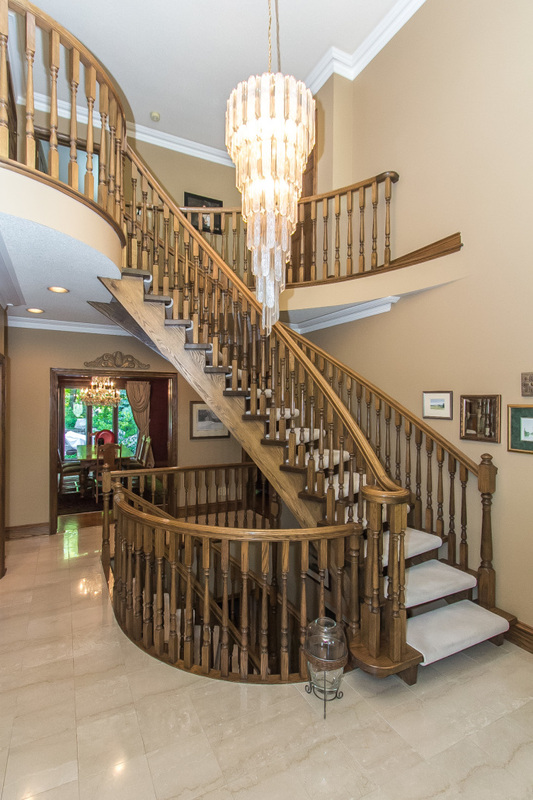 Beautiful designs are made when the home owner and the builder share the common vision. Our custom builds are executed to pinpoint accuracy. We will deliver that perfection in every home. Design made specifically for you! Our process is simple. You design it, we build it. Our draftsmen will work with your ideas to bring your vision to reality! All material is selected for durability and sustainability. Our process includes your decision in every step of the process. Our landscaping process brings you the enjoyment of the warm summer season. In the business of building beautiful dream homes since he was a young lad. Trained by his father, he is a second generation builder focused on perfection! Whitetail Crossing is located in West Waterloo. A high-end community designed for a customized living experience. 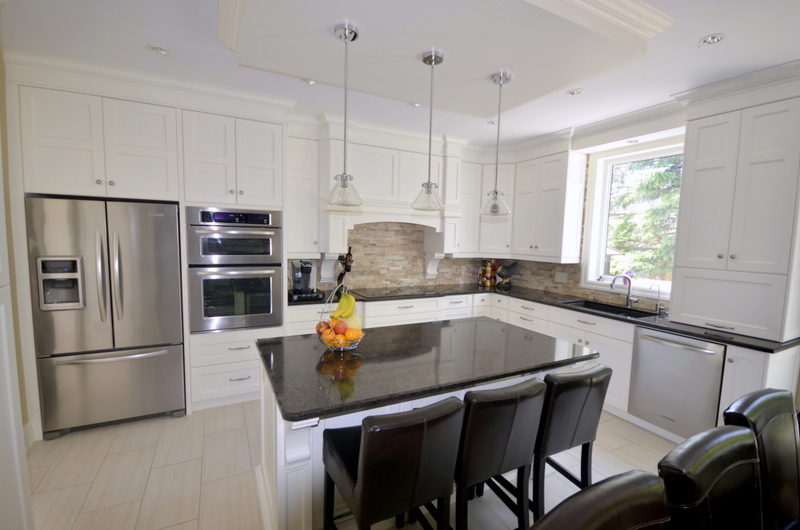 Each home is designed and customized with the home owners vision in mind. 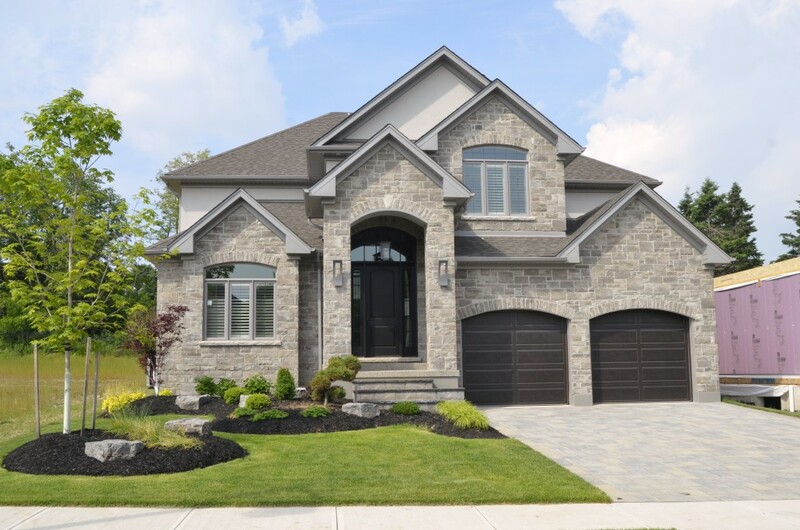 Large lots allows for owners to be free in selecting their requirements for style and living. Whitetail Crossing is located close to a wide range of amenities such as schools, shopping and parks. Lots are hand picked by home owners based on their design. Each lot has its own unique finish and custom feel. After viewing the available lots give Jeff a call for a tour of the site. 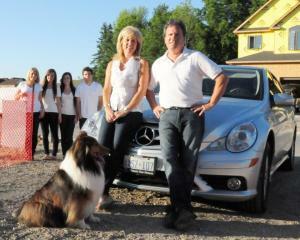 Jeff Owen is a second generation builder who lives with his wife and four children in Waterloo. 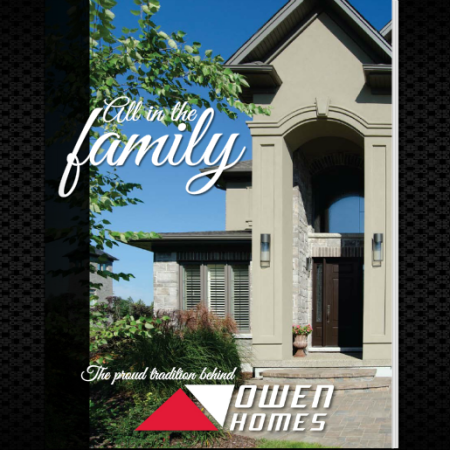 Owen Homes has built single detached homes, semi-detached student housing and apartments. 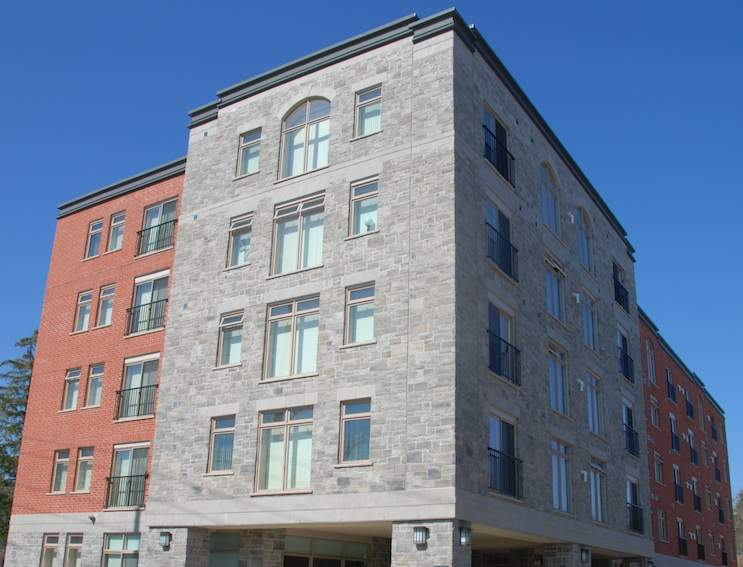 As well as building and land developing, Owen Homes manages two commercial properties and a five story apartment. Since any contract to build a house can’t cover every detail, the top priority in choosing a builder is integrity. Jeff Owen has exceeded our expectations in this regard, and has strived at all times to build us a quality home. We have been particularly impressed by the trades people he has hired – in our opinion the best in the Region of Waterloo. Thank you very much for building me a great house!!!! You are awesome!!! !